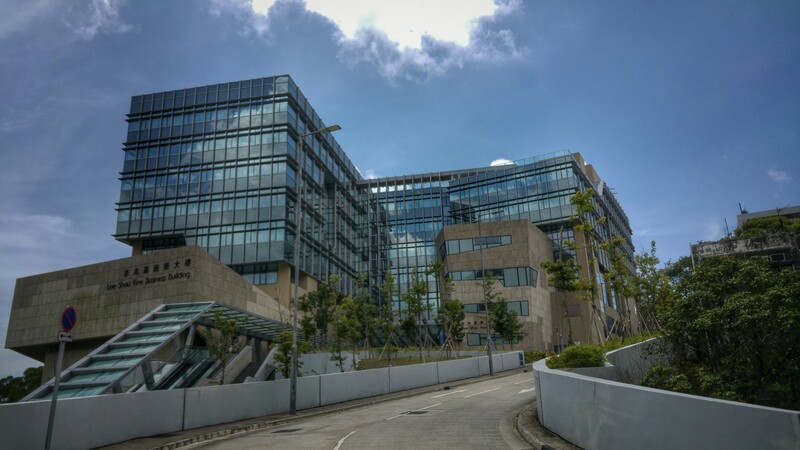 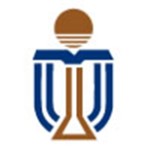 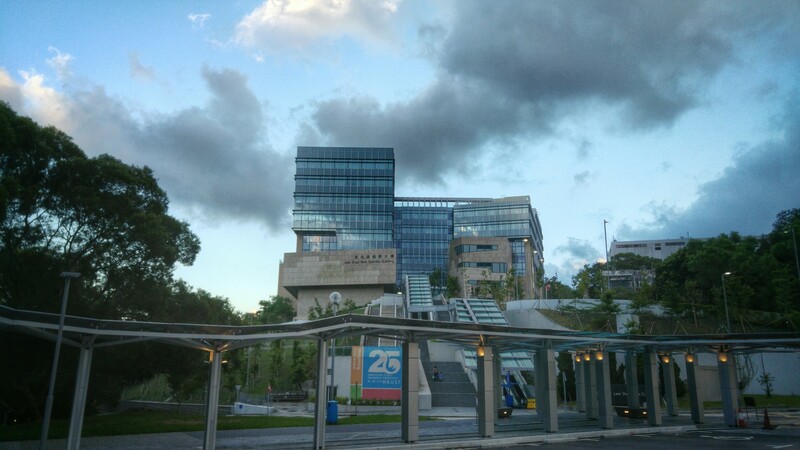 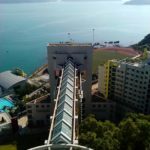 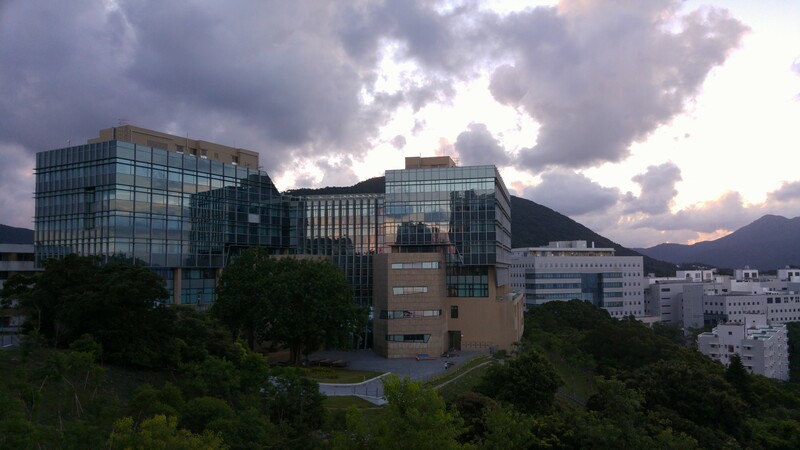 I recently revisited my old home of Hong Kong and stayed over as a guest on the Hong Kong University of Science and Technology (HKUST) campus at the new hotel next the new buildings for the business school and the Institute of Advanced Studies (Conference Lodge). 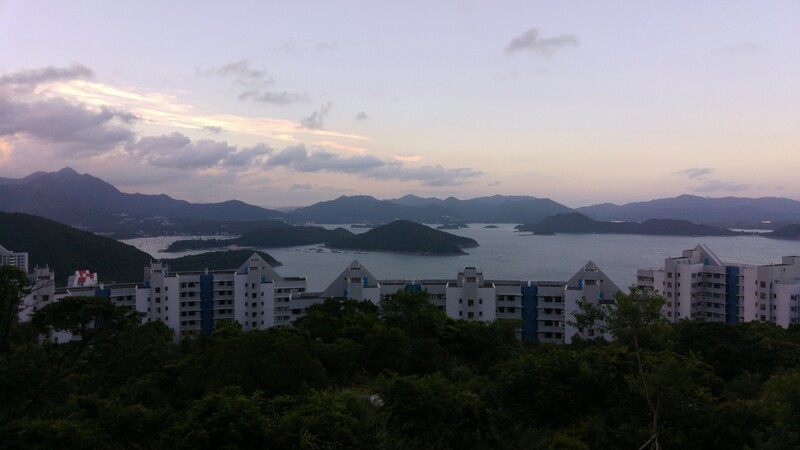 Although I know this campus and the Sai Kung peninsula views very well, it gave me a fresh perspective on things, being a guest rather than a member, and I was again blown away by how nice the views from the campus are. 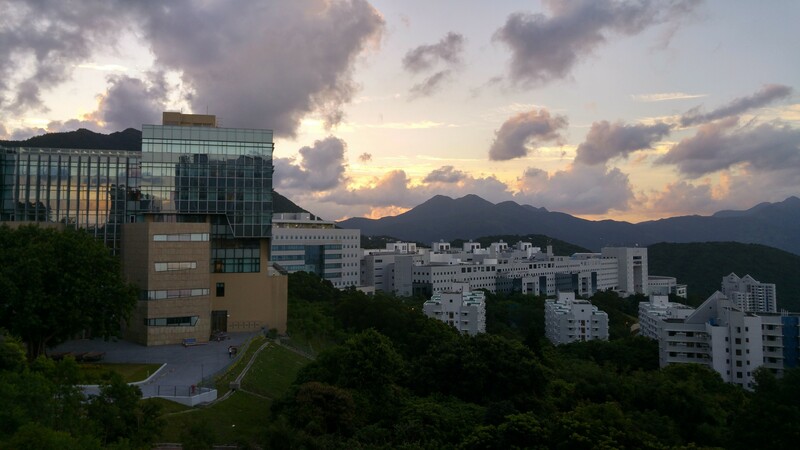 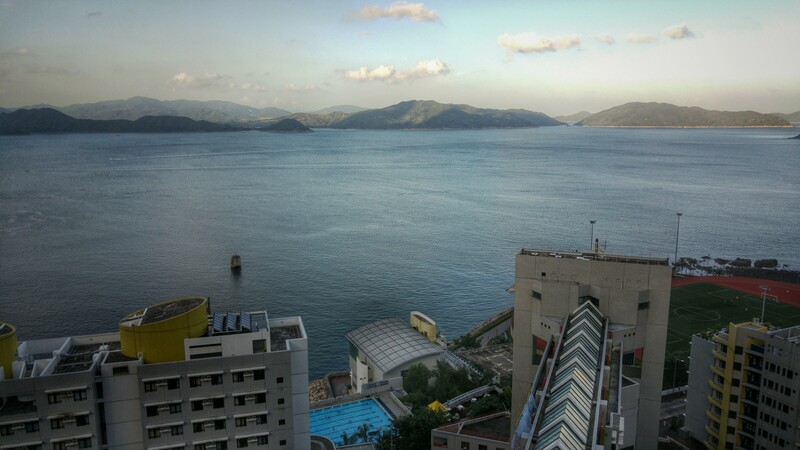 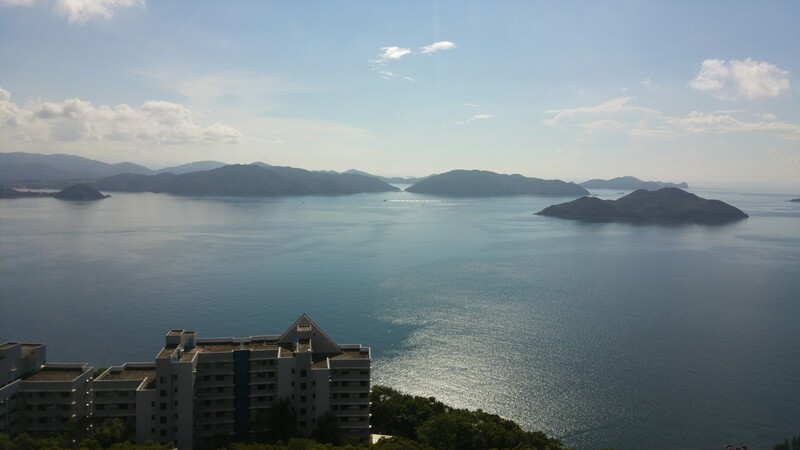 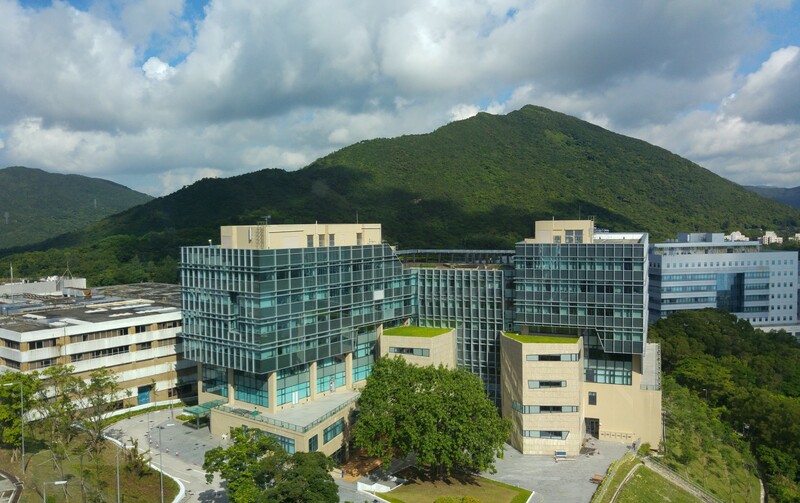 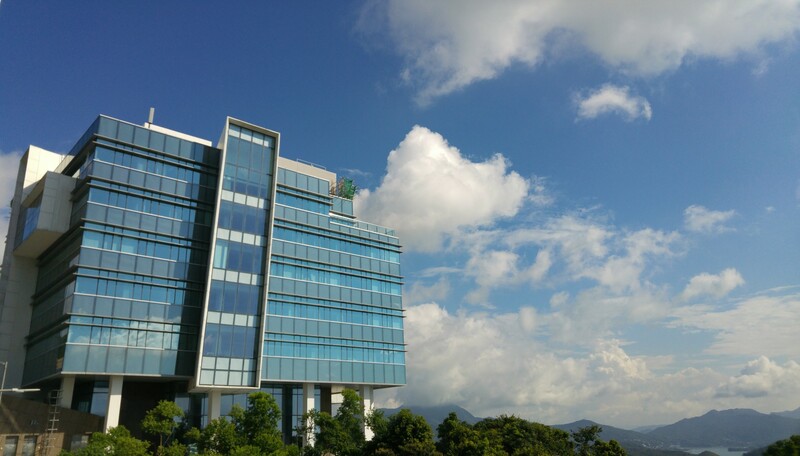 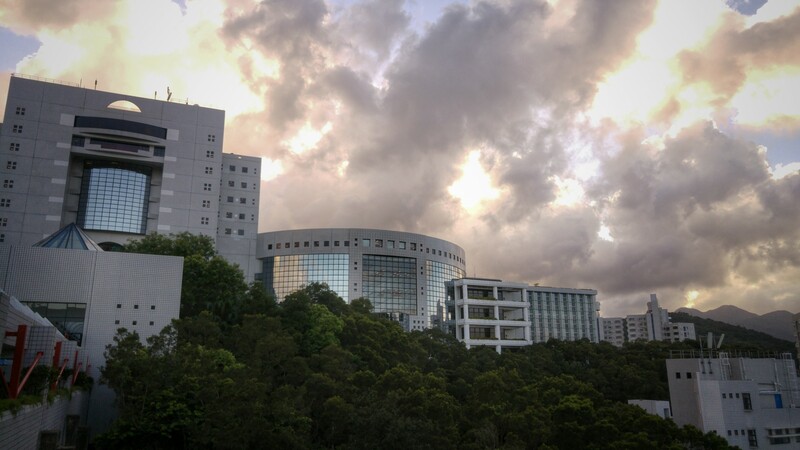 I’ve been to many campuses around the world, and so far I can state without hesitation that HKUST has the best scenic views of any campus in the world. 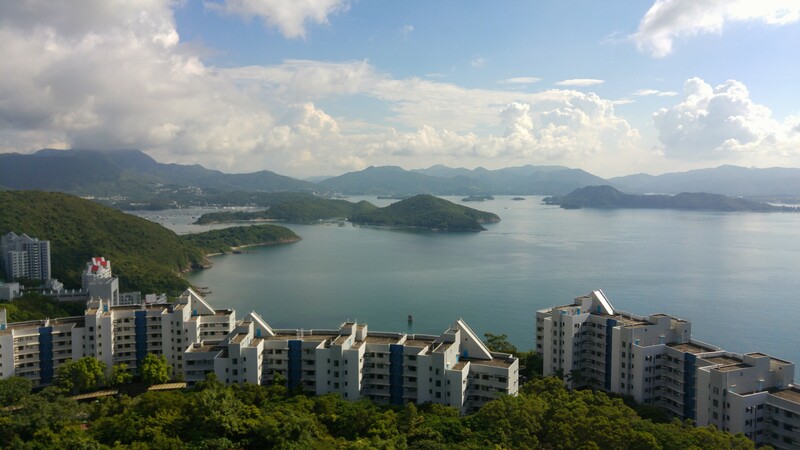 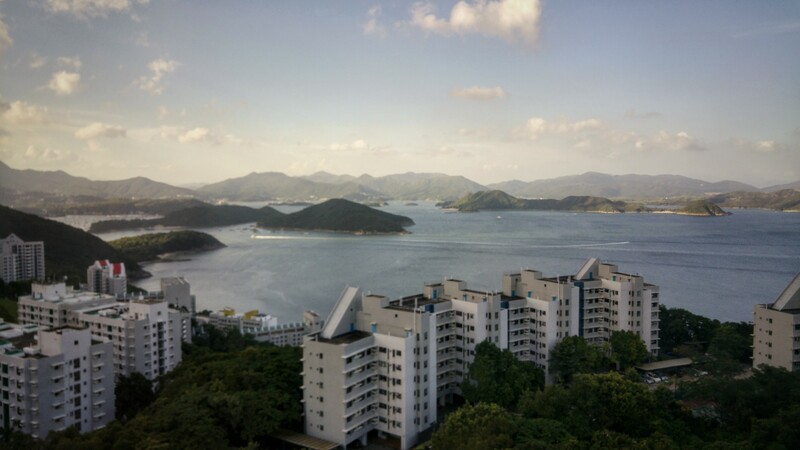 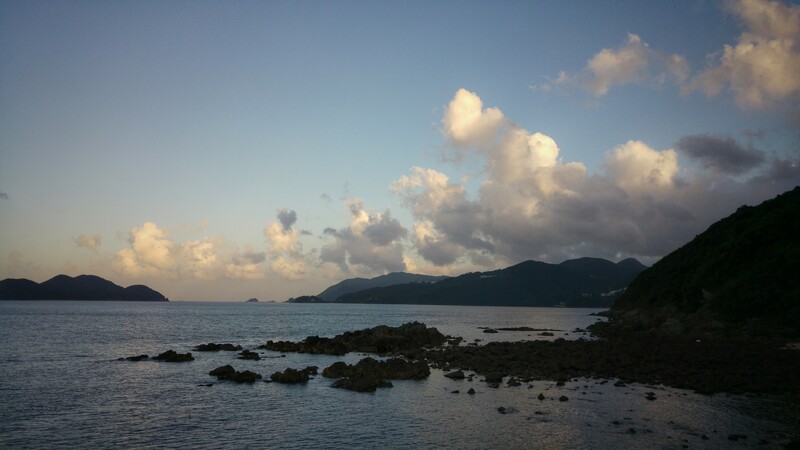 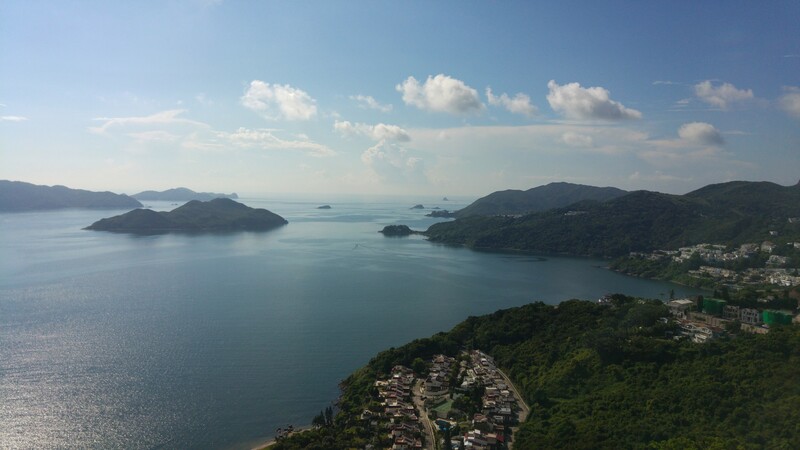 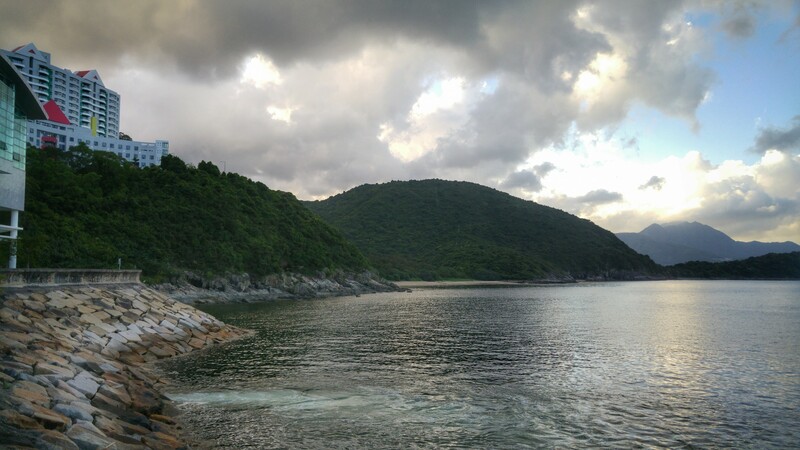 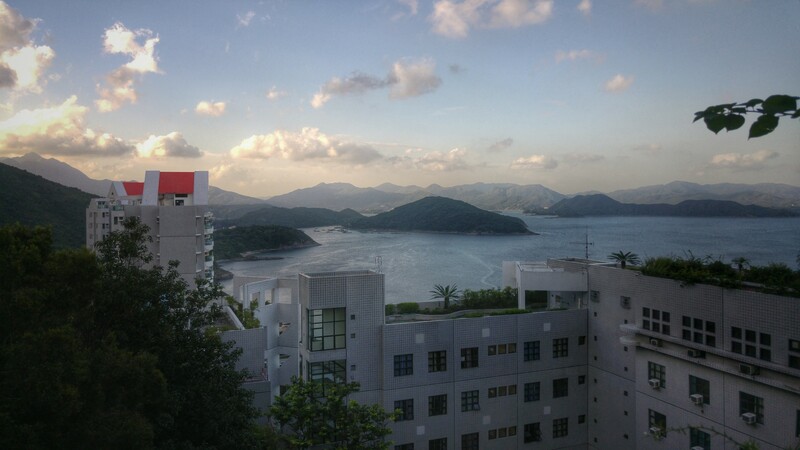 It’s a bit off what most people visit when they’re in Hong Kong, but if you have the time, I strongly recommend a visit to the Sai Kung area, and if you’re an academic, reach out to HKUST and arrange a visit, you won’t regret it. 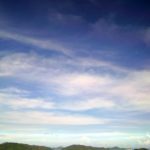 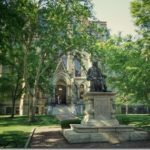 If you have some extra time, then go for a day hike in the area.